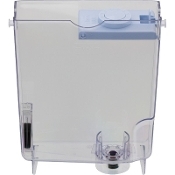 ENA Micro Water Tank. Lid NOT included. Suitable ONLY for ENA Micro 1, Micro 5, Micro 8 and Micro 9 models. Also fits Impressa A5, A9 models. Does NOT fit with Jura ENA 3, 4, 5, 7, and 9 models. 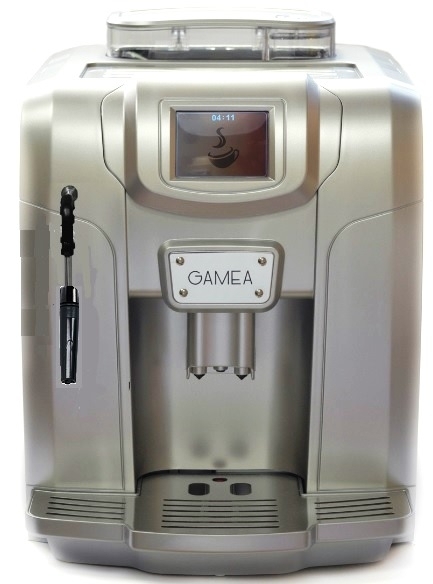 Jura Clearyl water filter is sold separately. Please review the water tank picture above and ensure you are ordering the correct item before finalizing the purchase. Buy a New Lirika Plus, Lirika O.T.C. for $200 adjustment.